Usher in the Lunar New Year with our curated gift guide! Usher in the Lunar New Year with our carefully curated list of devices and gadgets. Some of them may let you be the center of attraction at gatherings; others may let you exude the look of a million dollars. Check out the list for some prosperous returns! 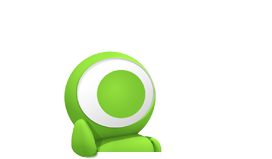 The products are organized by three broad price categories to give you a better overview of your options. 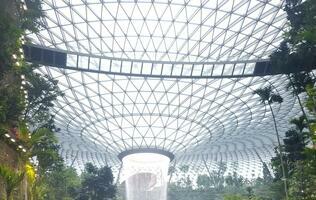 We start from under S$300, then from S$300 to S$1,000 and from S$1,000 and beyond. 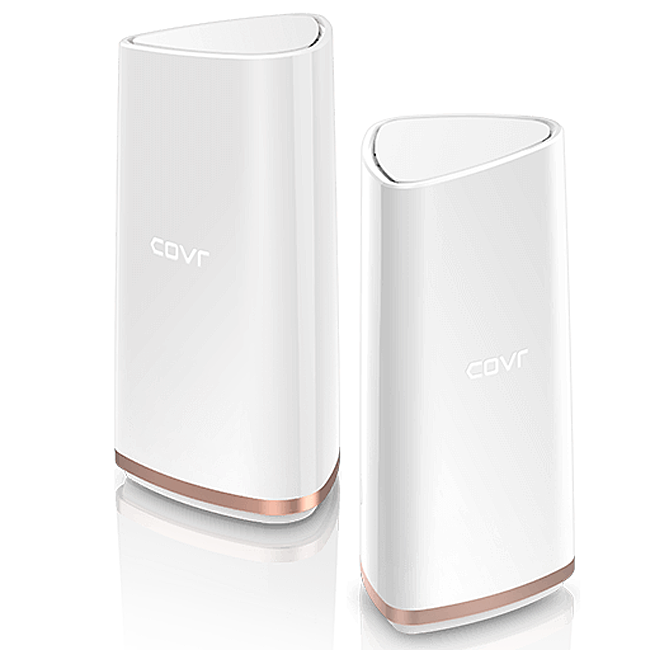 Good things come in pairs; the D-Link Covr-2202 mesh Wi-Fi system is a pair of mesh networking nodes that will blanket your abode, up to 550 square meters or 6,000 square feet, with hi-speed network coverage. The nodes operate on a tri-band wireless network, i.e., a single 2.4GHz network and two 5GHz networks. 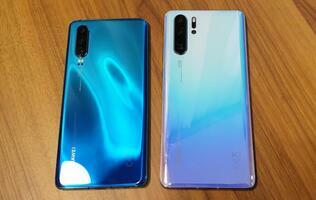 This allows for network speeds of up to 867Mbps. Each node has a modern chic design to blend well with most home décor. The ease of setting up guests’ access and letting your home guests have seamless Wi-Fi access may just make you the “host with the most” this Lunar New Year. 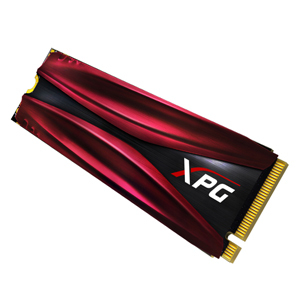 Speed up your PC rig with ADATA XPG Gammix S11 SSD. It comes in M.2 2280 form factor and is distinguishable by its fancy red heatsink. The heatsink doesn’t just look pretty as it’s touted to reduce operating temperatures by up to 10 degrees Celsius. 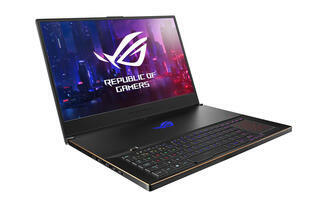 It offers sequential read performance of up to 3,200MB/s and sequential write performance of up to 1,700MB/s. 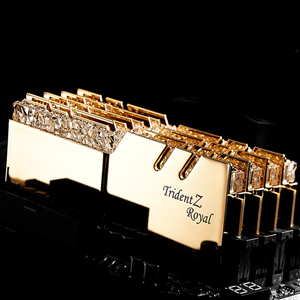 The G.Skill Trident Z Royal RGB memory modules are available in DDR4 kits with speeds up to 4,600MHz and capacities up to 128GB. Its unique crystalline light bar wedged between its gold heatspreaders refracts light from the RGB LEDs for a truly unique light show. Your DIY PC might just become the Lunar New Year centerpiece if you can just get the right chassis to showcase the memory kits. Get the kids involved with their own Garmin vívofit jr. 2 fitness trackers. Set up a family step challenge as your family goes about home visits. Parents can also set goals and reminders on their trackers, and the kids can be rewarded with virtual coins if they complete their tasks according to schedule. 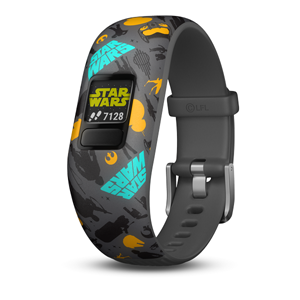 Best of all, the trackers come in popular design themes from Star Wars and Marvel superheroes. 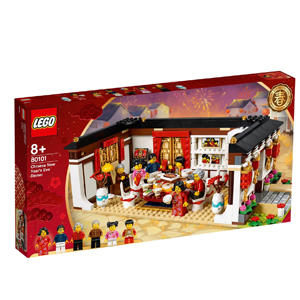 This Lego set is a must-have for collectors who want to commemorate the Lunar New Year. The significance of the reunion meal spells significance beyond words as it’s about family harmony. That’s something you can never put a price on. Relive the memory with this limited edition set. Back up your digital content as you move your spring cleaning efforts to your digital realm. 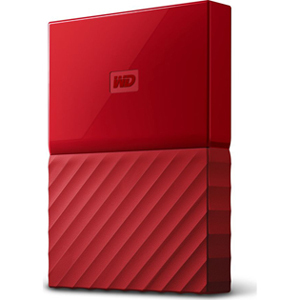 Never mind if you are offline or your PC doesn’t support USB 3.0 as the WD My Passport portable HDD even works with legacy USB 2.0 ports.